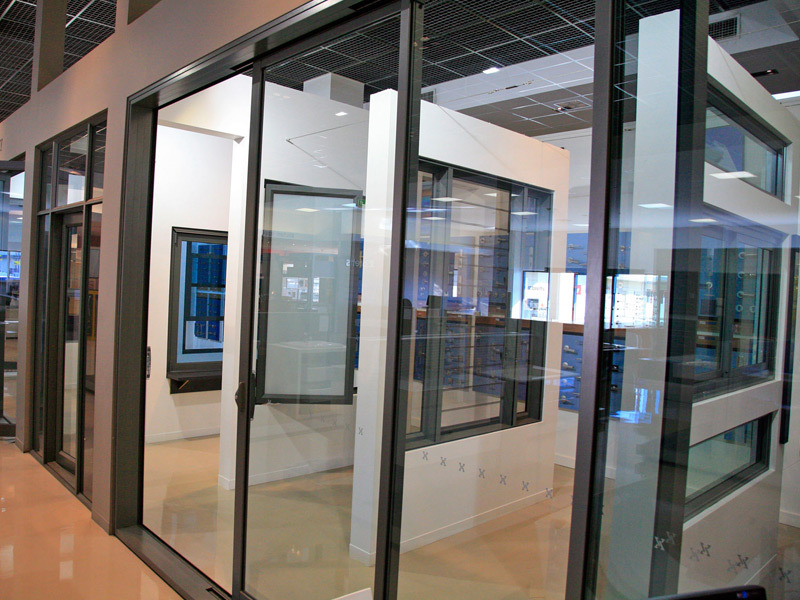 Bretts manufactures a range of high quality, custom made aluminium windows and doors suitable for a wide range of applications from standard residential, designer architectural through to commercial. There is an endless choice of colours, frames and sizes enhancing the quality materials and manufacturing methods used to provide an end product that is specifically designed to meet the necessary wind and water ratings, and other environmental factors. 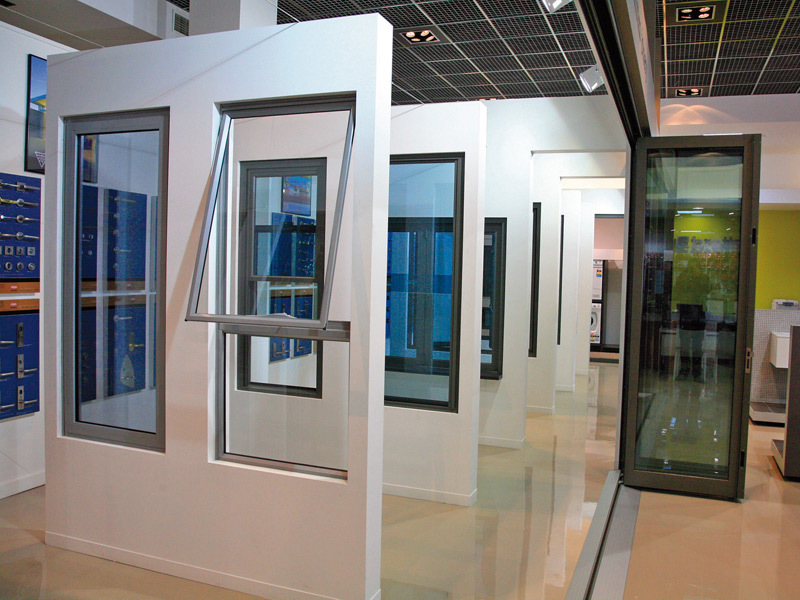 Energy efficient windows can be supplied to meet energy reports with the ability to single or double glaze frames. Let our experienced consultants guide you through the selection process. 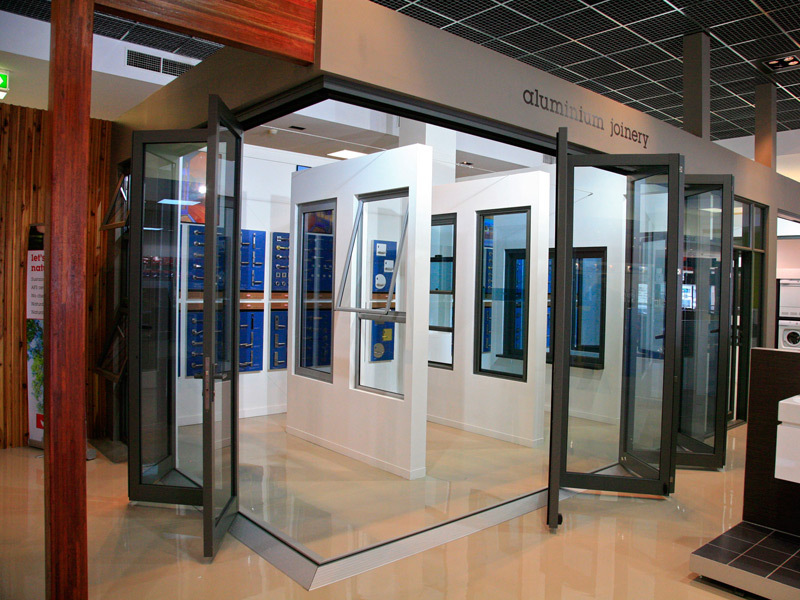 In addition to offering one of the largest range of building products and general hardware in Brisbane, Bretts has also developed an extensive showroom, designed especially to assist you in streamlining the building design process from floor to ceiling. For more information visit our website www.brettsplus.com.au or come in and talk to one of our people at the Brett Architectural showroom, 142 Newmarket Rd Windsor.